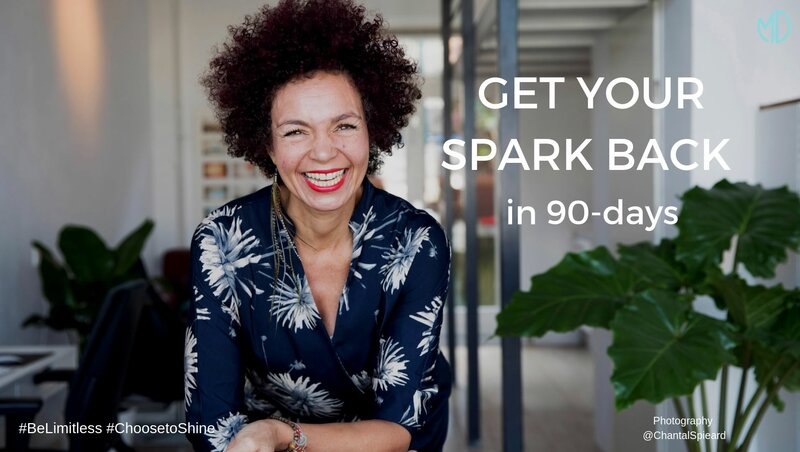 5 proven principles any high performing individual, professional or team can use to be FREE of stress, FREE of Limiting Conditioning, FREE of fear and perfectionism so YOU can be energized, passionate, connected and fulfilled in all areas of life, in 90 days. Watch this video and get ready to integrate the 5 principles to ascend your life into being happy and fulfilled from within. 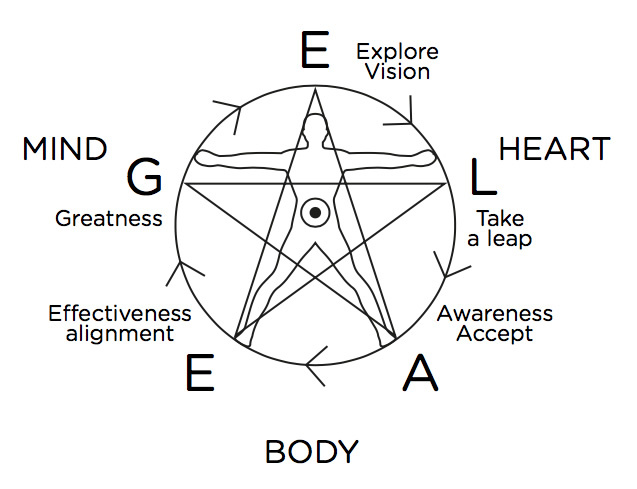 Register here to reserve your spot, for the start of the program on March 6 (New Moon), 2019, and download your Free Eagle Method Roadmap. No worries, your email is safe with me and will only be used to welcome you to my mailing list so you can download the Eagle Method Roadmap. If you want, you can receive bi-weekly news and resources on how to lead from a place of alignment. You are always free to opt-out.